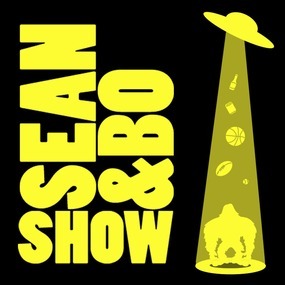 I was a guest on the Sean and Bo Show podcast last night and had a blast with the guys. 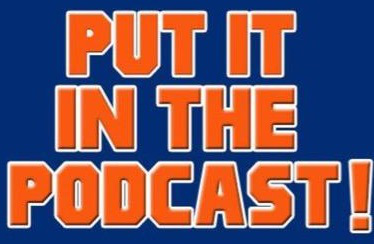 We talked about the John Starks/Biggie rumors from “I Got A Story To Tell”, the fact that Roger Goodell is the Teflon Don of the NFL, and the crazy stories that are coming out of the tragic Rob Bironas story. 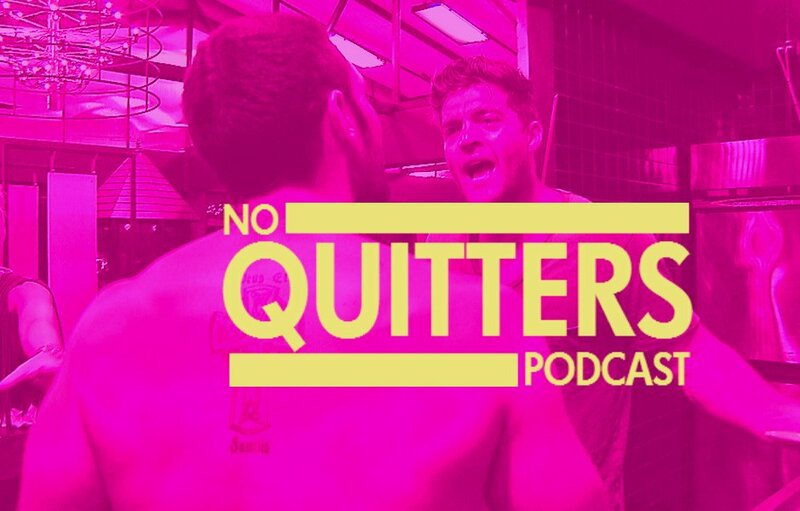 Sean and Bo both know their stuff and they are a really easy listen.